Arsenal have agreed a deal to sign German international keeper, Bernd Leno for an initial €22m (£19.2m) from Bayer Leverkusen according to the Guardian. Leno, who was not selected as part of this year’s German World Cup squad, is expected to sign a five-year deal at the Emirates and would be Unai Emery’s second signing of the summer after Swiss full-back Stephan Lichtsteiner joined on a free transfer from Juventus earlier this month. The 26-year-old has been identified as a long-term replacement for current keeper Petr Cech, who only has one year remaining on his contract. 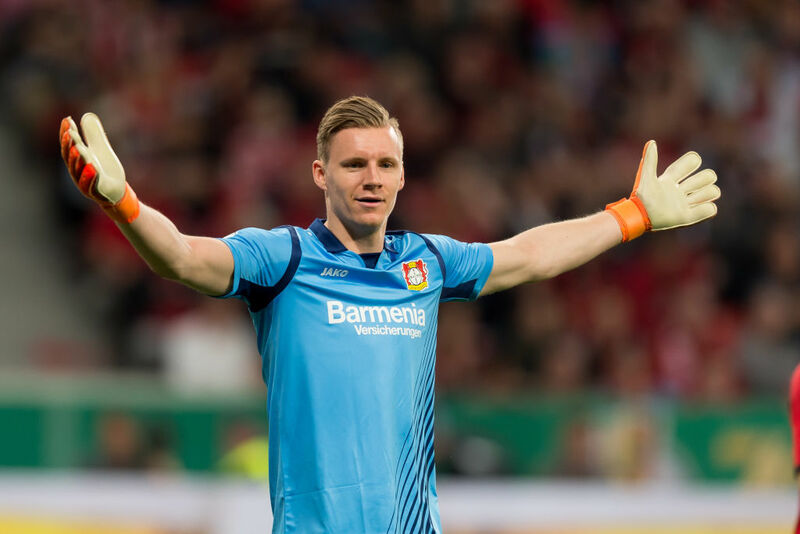 Leno was an integral part of the Leverkusen side which finished fifth in the Bundesliga last season, having begun his career at Stuttgart and it is understood that Arsenal could pay up to another £3m in bonuses as part of the deal. Arsenal will be hoping that Leno can help them improve upon their sixth-place finish last season.